Like any sport there’s always a movie out there from the past or even one in current production built around it because sports movies offer up plenty of drama and screen heroics. I’ve always thought boxing to be the sport that best exemplified these attributes in movies. Still for every Rocky Balboa chapter there’s a Slap Shot or Bull Durham out there to enjoy just as much. 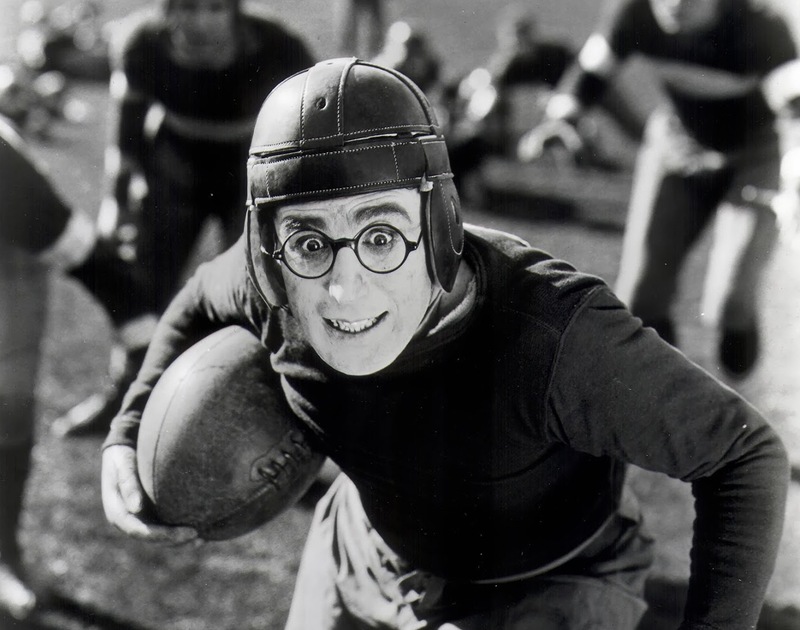 When it comes to football, we can go all the way back to the silent era when Harold Lloyd starred in The Freshman. 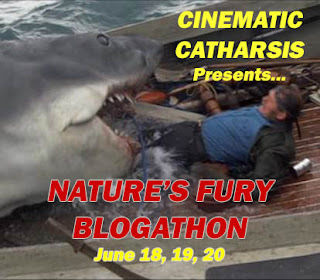 On a last minute call up I’ve taken my starting line to the Box-Office Jocks Blogathon kindly being put together by J-Dub at Dubsism so please take the time to see what others have picked for this sports themed get together. So wish me luck as I enter the big stage. With a nod towards Super Bowl 53, here’s a selection of movie stars to choose from. 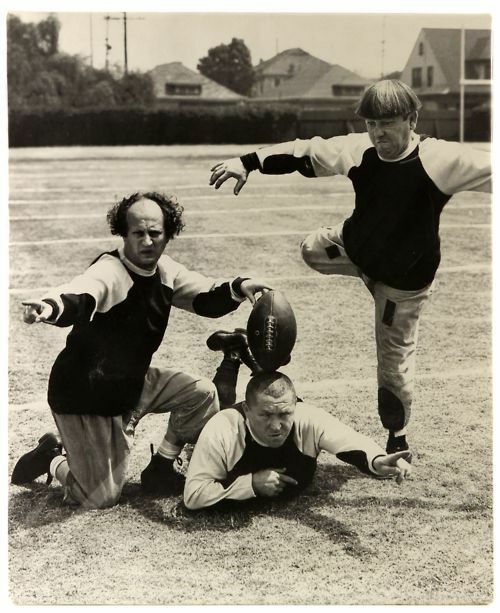 Which of these screen heroes and funnymen would you want to see on your favorite football team for a super bowl showdown? 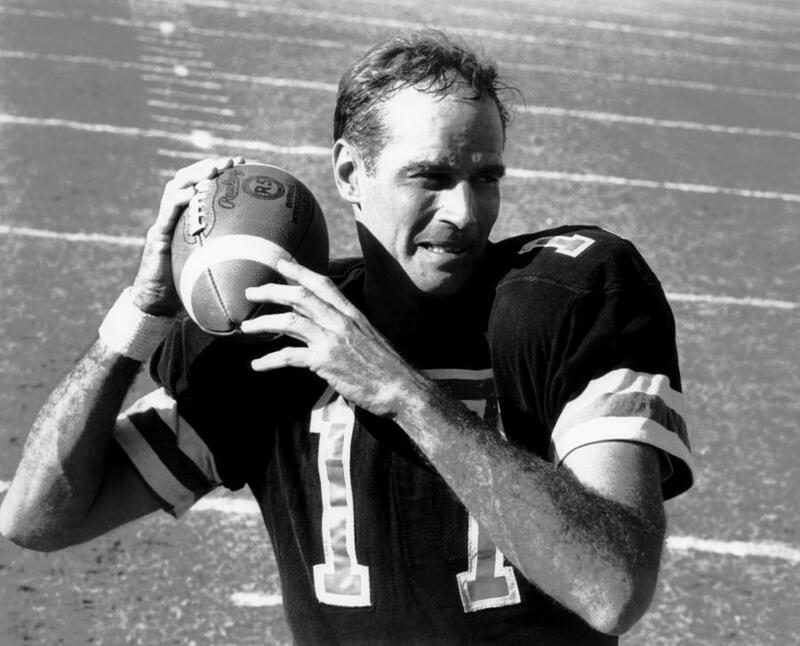 QB Charlton Heston taking to the field in 1969’s Number One. Maybe it’s Heston vs. 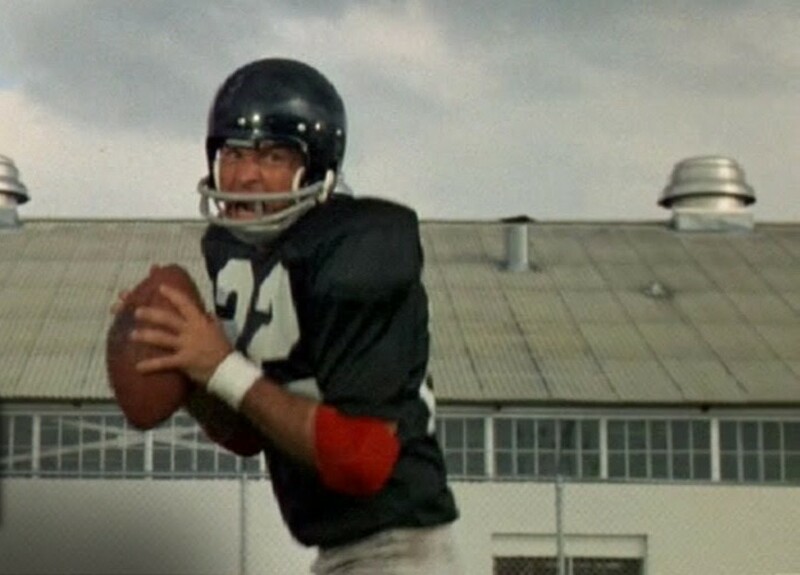 Mean Machine QB Burt Reynolds for all the glory. 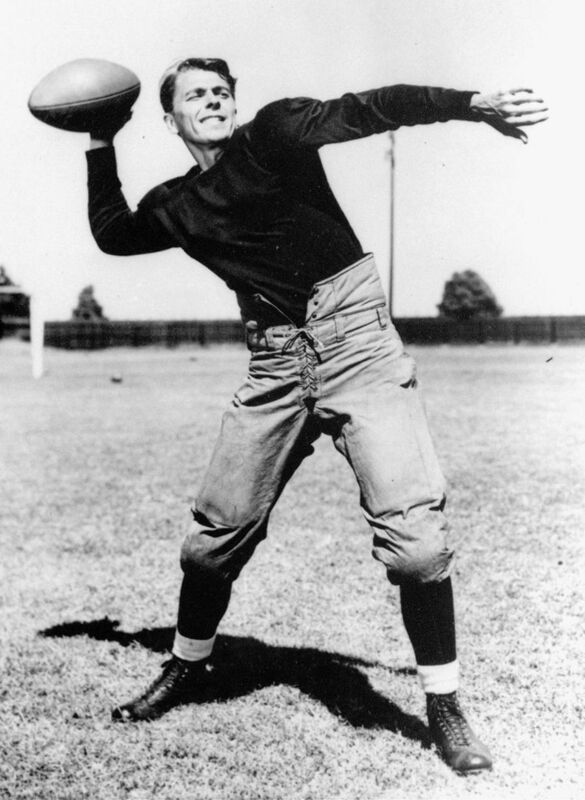 From football to the White House, Ronald Reagan. This guy makes my team. 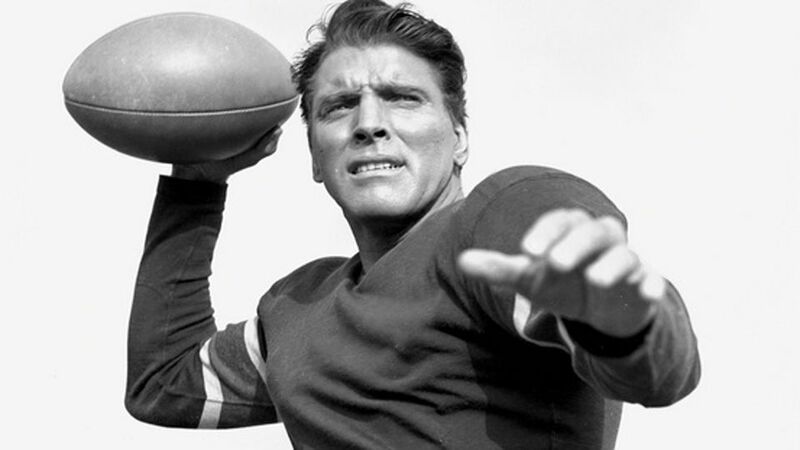 Burt Lancaster as Jim Thorpe. Time to convert for the extra point. May as well call in Howard, Fine and Howard. Anyone willing to sign up a guy named Marion Michael Morrison for the front line? For obvious reasons I think this member of The Dirty Dozen is a lock to make any team I’m fielding for the championship game. 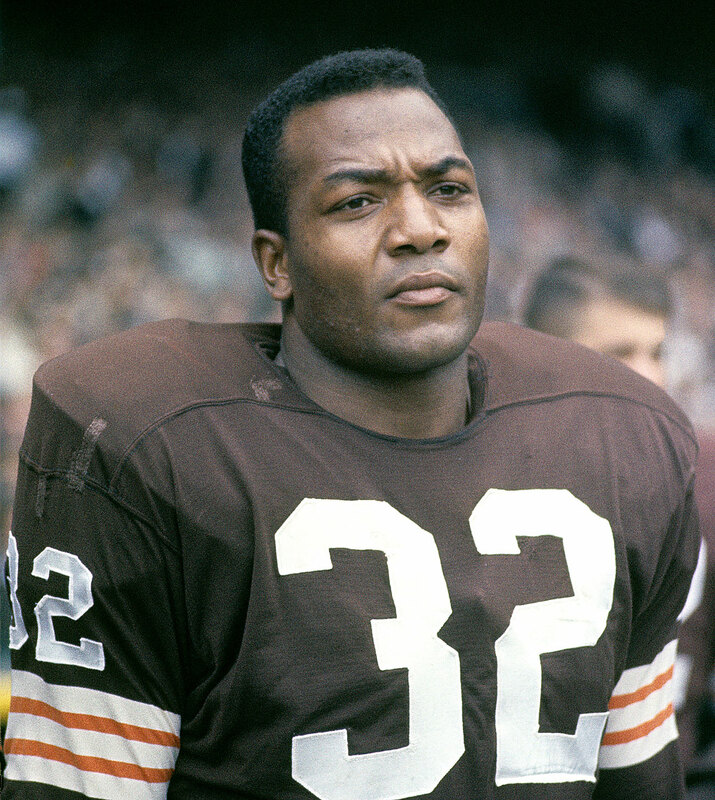 Mr. Jim Brown. 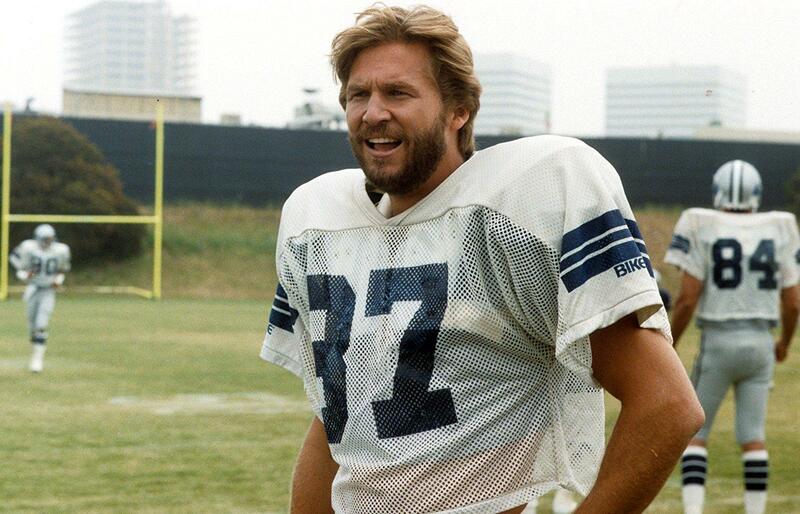 Before he became known as The Dude, a young Jeffrey Lebowski once donned the shoulder pads. 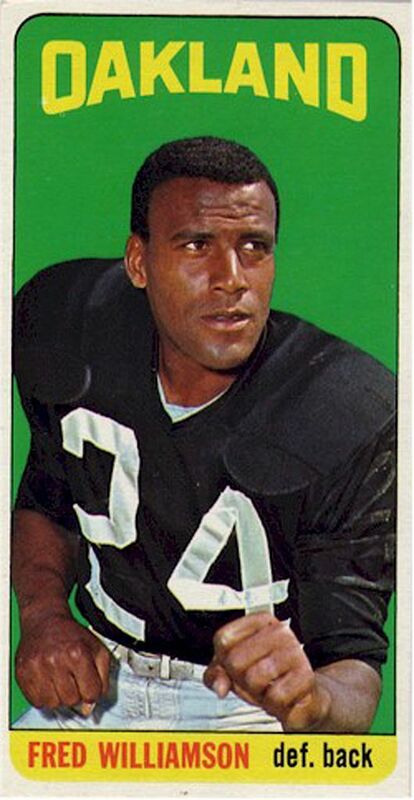 Rumor has it he ran afoul of the league’s drug policy thus ending a promising career. 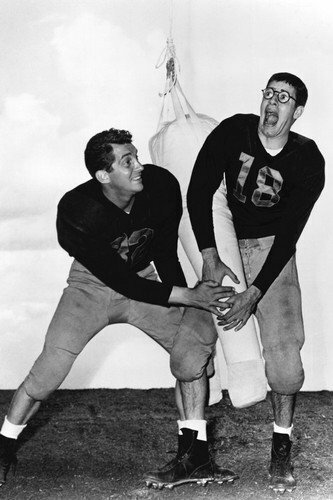 If you wanna make my team then I better see you at practice with Martin and Lewis. 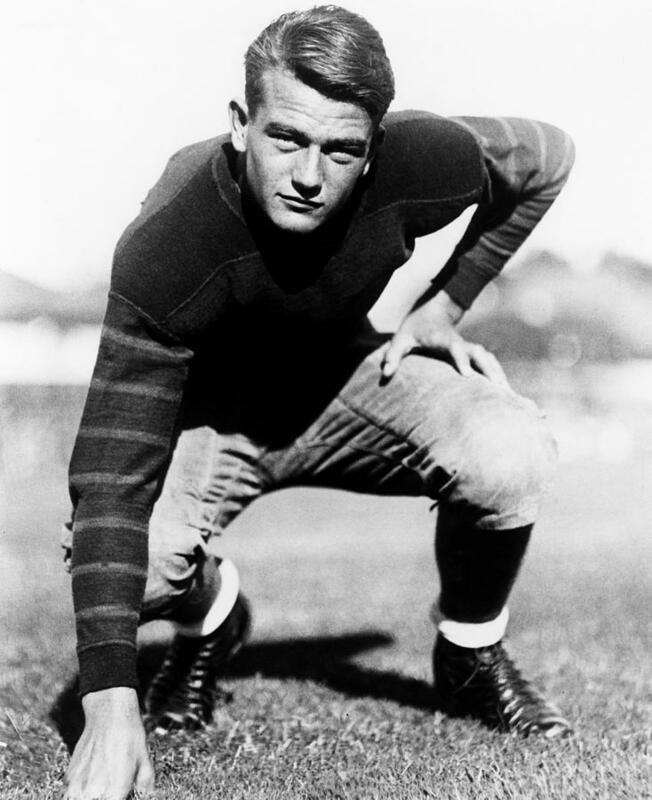 He may not be sporting the iconic mustache or have a cigar clamped between his teeth but ‘The Hammer” makes my team. 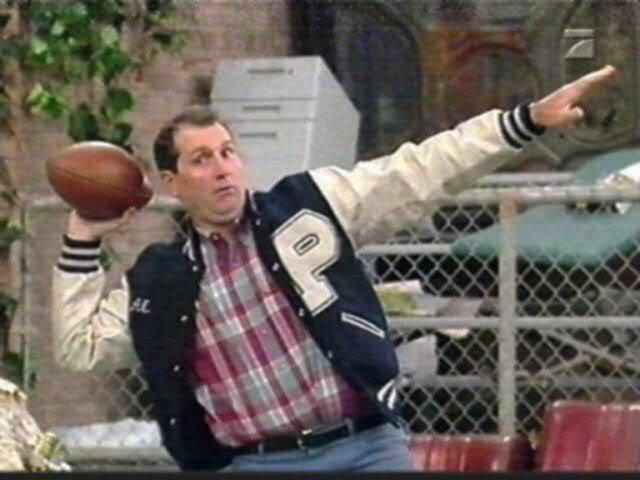 I couldn’t resist this one, Polk High’s own Al Bundy, one time superstar. 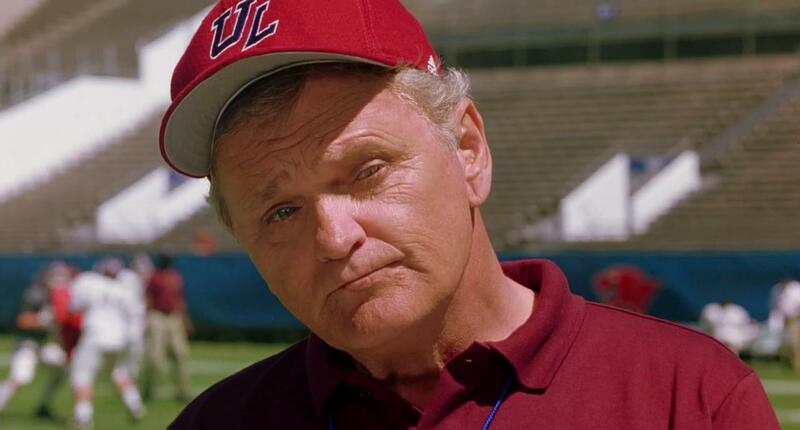 I’d like to suggest Robert Shaw patrolling the sidelines as head of security. 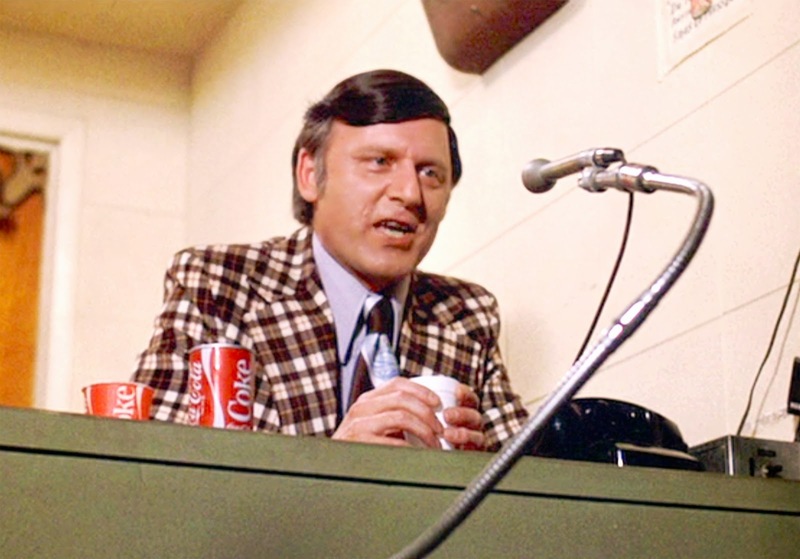 Hopefully Jim Carr proves he can do more than announce hockey games for Charlestown cause he’s my pick to call the super bowl. vs the man who can win on Any Given Sunday, Al Pacino. 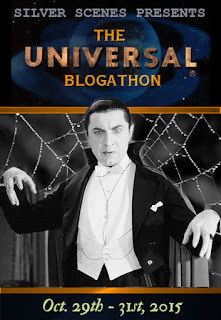 If you’d like, I could add this post you to the current blog-a-thon. It fits perfectly. That would be great. 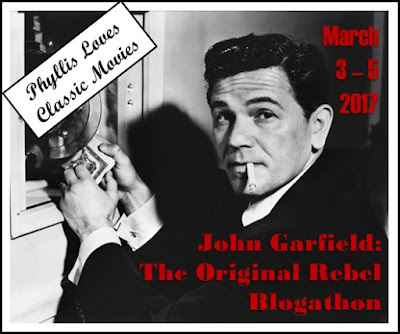 I’ll adapt it and put a lead in to the jocks blogathon with the link and photo. 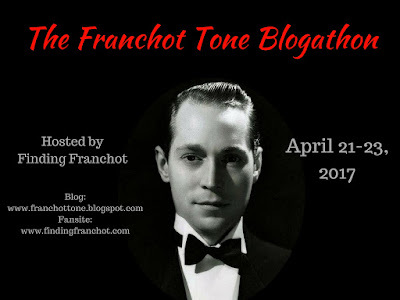 A very fun post. Enjoyed seeing old and new faces. Yep Jim Brown is rocking through the flanks like a steam engine. Such a brilliant image of Harold Lloyd, hurrah for. 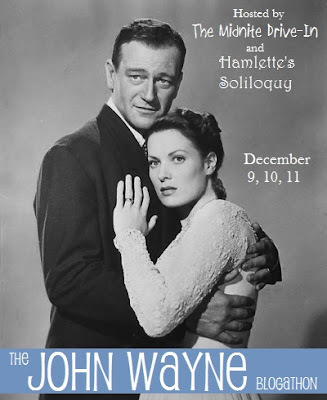 That Harold Lloyd flick is a classic silent and never ages. The Freshman.